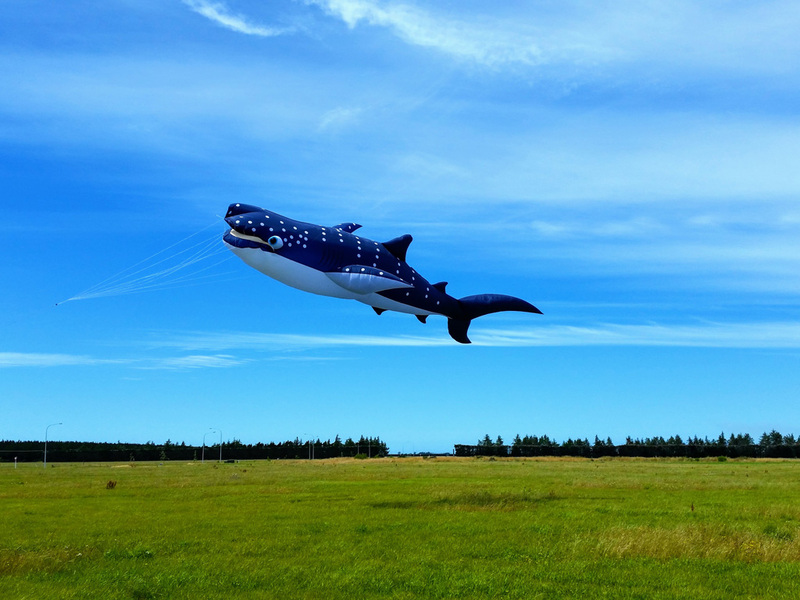 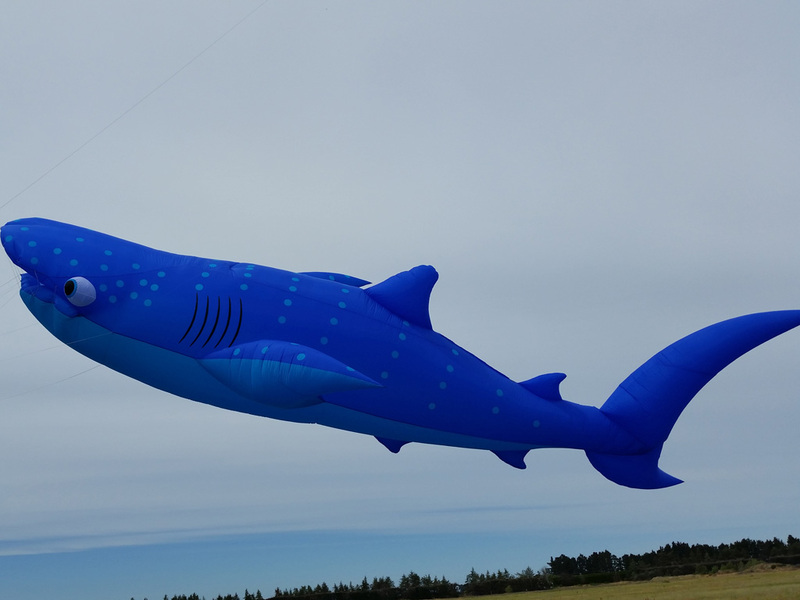 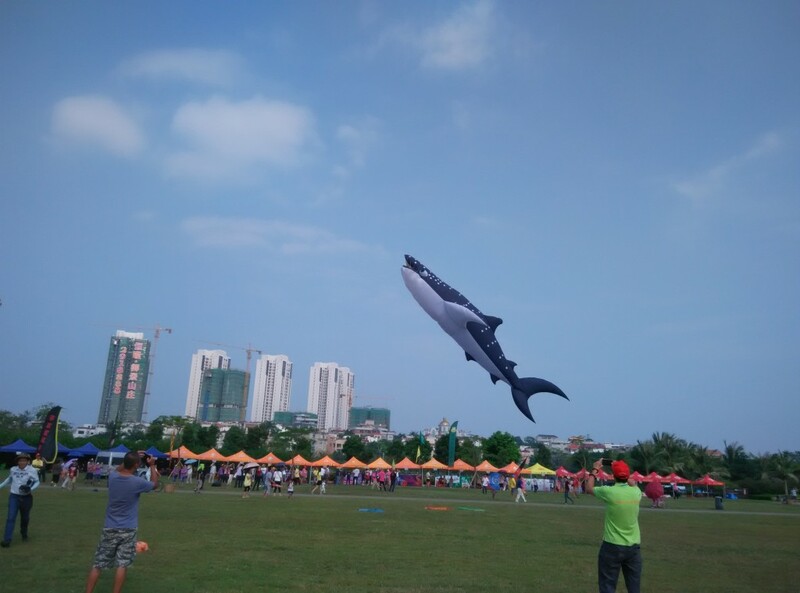 The Whale Shark is a great new addition to the Peter Lynn Inflatable Show Kite range. 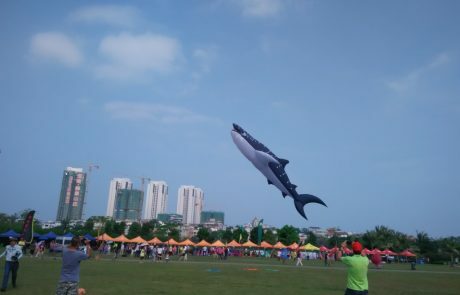 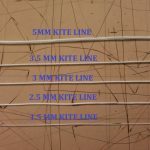 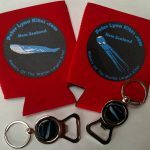 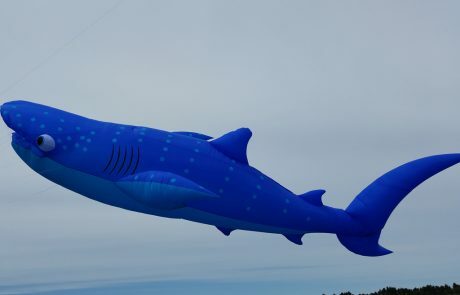 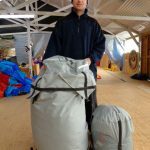 The Whale Shark Kite is designed by Simon Chisnall. 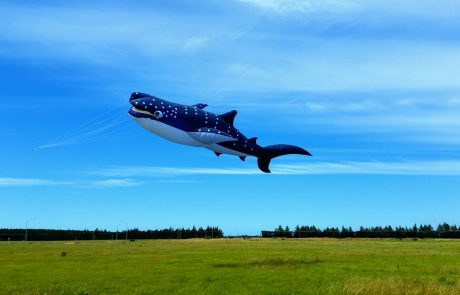 It is a massive 12 meters long (39 1/2 feet long) and looks amazing flying across the sky. 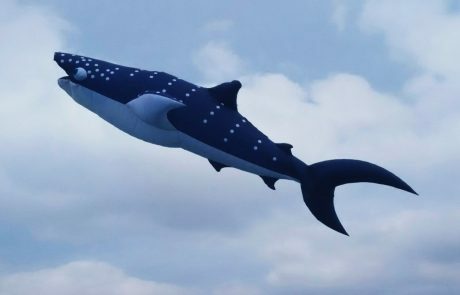 Don’t worry this friendly looking Whale Shark feeds nearly exclusively on Plankton, so you don’t need to worry about getting eaten.